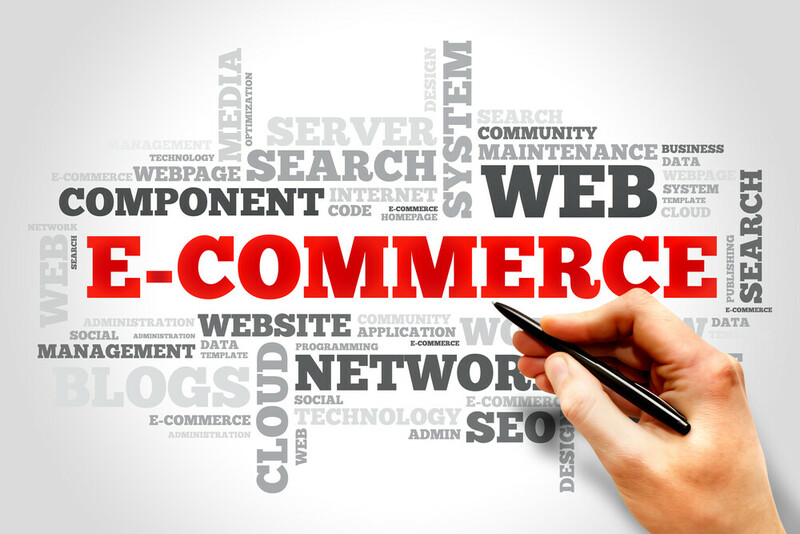 If you are running an e-commerce business you face all the same issues as any other business – and more besides. Having an online business brings with it efficiencies that will help to save you time and money but equally there are challenges that traditional bricks and mortar businesses don’t face that you have to deal with. Marketing your store can be more time consuming for an online business, and any time saved by efficient in other area will most likely be swallowed up marketing. Unlike a store with a physical presence your online store will essentially be invisible without an e-commerce marketing strategy. And of course you have a far greater geographical reach and could therefore have to deal with the VAT implications of cross border transactions and potentially VAT registrations in other jurisdictions. Integrating your e-commerce platform with your accounting system is something that you should consider from the start and different e-commerce platforms integrate in different ways. If you have multiple sales channels (e.g. own website, Amazon, E-bay, Etsy) the accounting can become very complex. We can help with many of the issues that you face, whether a start up or more established e-commerce business. Our could accountancy packages have been created especially for an e-commerce business and include everything you need to take your business to the next level. If you would like to discuss further how Elver Consultancy can help your business please call us now on 01942 725419 to arrange an initial free consultation or enquire online.